Candy Jar Books is pleased to announce the release of The HAVOC Files, the collected short stories of 2015, in print for the first time! Ambush by Andy Frankham-Allen, Legacies by Norma Ashley, One Cold Step by Andy Frankham-Allen, The Cult of the Grinning Man by Tom Dexter, The Dogs of War by Andy Frankham-Allen and The Fright Before Christmas by Tom Dexter. And if one added bonus isn’t enough, Candy Jar is also giving away a brand-new pdf-only short story with every copy of The HAVOC Files purchased. Sue Hampton is the author of more than twenty novels for children and teenagers and two adult novels, including Thinner Than Water for Candy Jar Books. In 2013 Sue became an Ambassador for Alopecia UK. The HAVOC Files will only be available as a strictly limited edition print run of 300 copies, available directly from the Candy Jar Bookstore. It will not be available for sale in any shop, on the high streets or the internet, and is due to become a collector’s item. PRE-ORDER now! 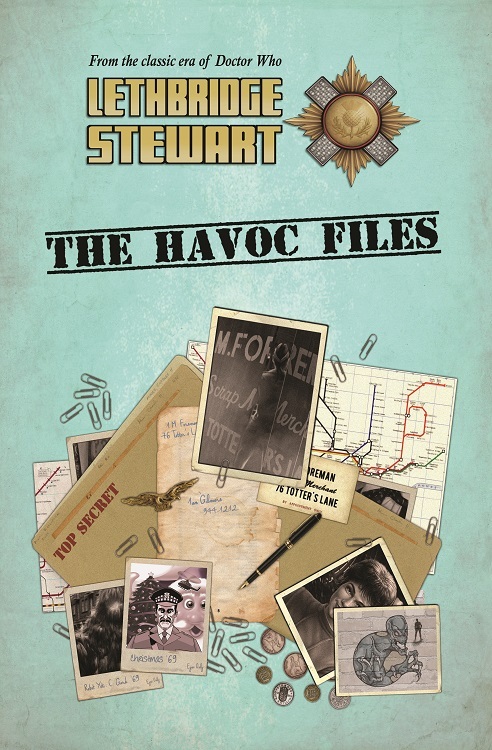 The HAVOC Files is now available for pre-order, for £8.99, directly from www.candyjarbooks.co.uk. All pre-orders will receive In His Kiss upon order. The new series of Lethbridge-Stewart begins in April with the release of Moon Blink by Sadie Miller. It can now be pre-ordered (individually, or as part of a bundle/subscription). 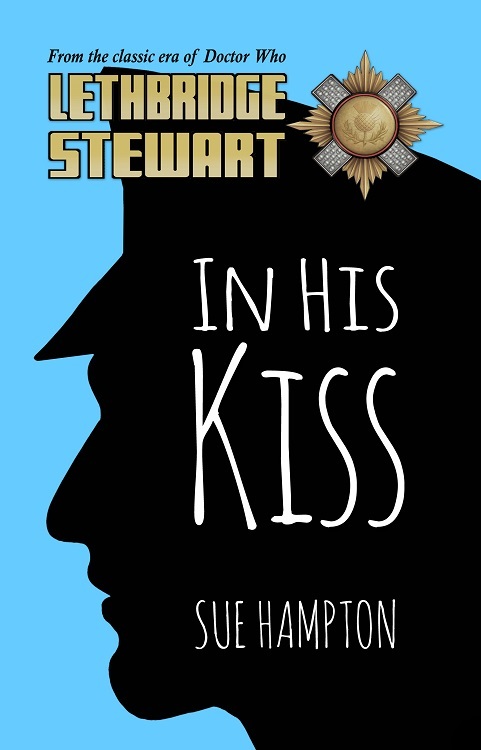 Author Andy Frankham-AllenPosted on March 8, 2016 Categories Cover Unveiling, New Titles, NewsTags 1945, 1980s 1970s, Colonel Lethbridge-Stewart, Sue Hampton, The Enfolded Time, The HAVOC Files, UNIT datingLeave a comment on Short Story Bonanza!